Large and heavy breasts (macromastia) can take their toll on your back, neck and shoulders. Over time, they can lead to severe chronic pain and unwanted lifestyle changes. Breast reduction is a common approach to alleviate these problems, but the question always comes up: Is a breast reduction covered by insurance? This is one of the most common questions we plastic surgeons get, as seen on the American Society of Plastic Surgeons blog and on Realself Q&A for breast reduction surgery. Whether or not your health insurance company will cover a breast reduction depends on a number of factors. It’s not a simple yes or no question. Let’s discuss the basic concepts that go into it. Here are 4 tips to help you find out if you qualify for a breast reduction covered by insurance. When figuring out if a breast reduction is covered by insurance, a good first step is to review your health insurance policy. Most cosmetic surgery procedures are generally not covered by insurance. However, a breast reduction can be medically indicated under certain circumstances. Review your policy documents carefully. Look for exclusions, guidelines and anything else specific to breast reduction surgery. It’s possible that your answer to breast reduction covered by insurance is right there, hidden in the fine print. Each insurance company varies in the amount of paperwork they want in place before they will even consider your request. Some expect you to attend physical therapy for at least 6 months. Others might not. It’s possible your insurance provider might only cover breast reduction surgery if you had an infection that required antibiotics. In other cases, insurance companies expect you to have seen a doctor for visits related to back, neck and shoulder pain for over one year. Only after that would they consider covering breast reduction surgery. Pick up the phone and call your insurance provider. I know, the hold times can be painful! But a call might be worth it to find out what paperwork they require for a breast reduction covered by insurance. Are Large Breasts Causing You Back Pain? You know what they say – size matters! This goes double for breast reduction surgery ? By size, we’re talking about the weight of breast tissue removed during the actual reduction mammaplasty procedure. Most insurance companies have a minimum weight in mind that they do not share with anyone. 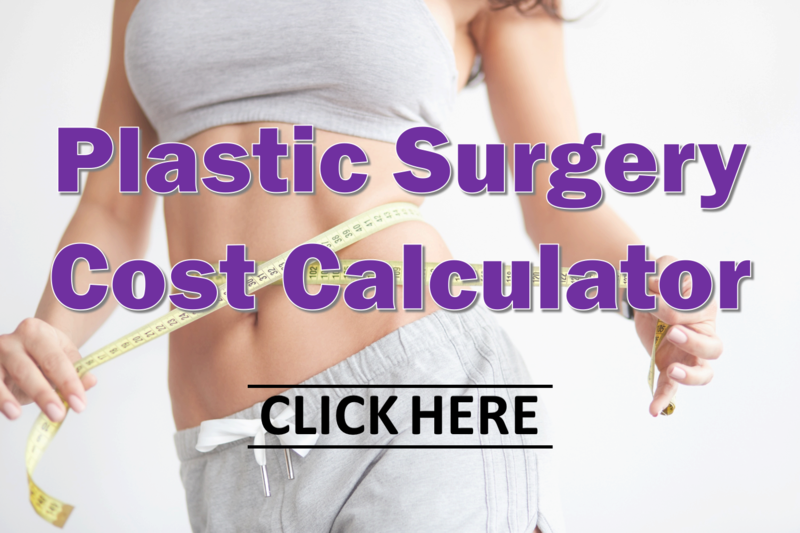 Believe it or not, If the weight of your breast tissue removed during the surgery ends up being less than this number, they might deny coverage of the entire surgical procedure! This is a challenge, not just for you as the patient, but also for me as your female board-certified plastic surgeon. My goal is to reduce your pain from the heavy breasts while also creating beautiful, shapely breasts that fit your figure. We should not have to meet a quota or minimum volume. Unfortunately, most insurance companies don’t see it that way. This is something you should keep in mind when trying to see if you can have your breast reduction covered by insurance. Even after you do all this homework, the answer to “Is my breast reduction covered by insurance” might still elude you. This is because health insurance companies are constantly changing their criteria for coverage. It happens sometimes without you, the patient, or us, the doctors, even knowing that it’s happening. Suppose your insurance provider tells you to get certain documents together for a breast reduction covered by insurance. By the time you do this, it’s possible that they may have changed their criteria for coverage. Each year premiums and deductibles change, and we have very little control over it as consumers. Even after you jump through all these hoops, insurance companies reserve the right to deny coverage. As a result, you could be paying out of pocket. And since deductibles for many people have risen so high these days, the entire deductible is often more than the cost of surgery! Keep a close eye on changes to your policy and coverage as you prepare for a breast reduction procedure. Make the Right Decision for You! Look, we get it. This might seem like a tall task just to find out if breast reduction is covered by insurance. But the most important thing is this — have the surgery done that is right for you! If large breasts are weighing you down, causing back, neck and shoulder pain, then a breast reduction procedure may help. Our all-female team of professionals at Tannan Plastic Surgery are here for you. 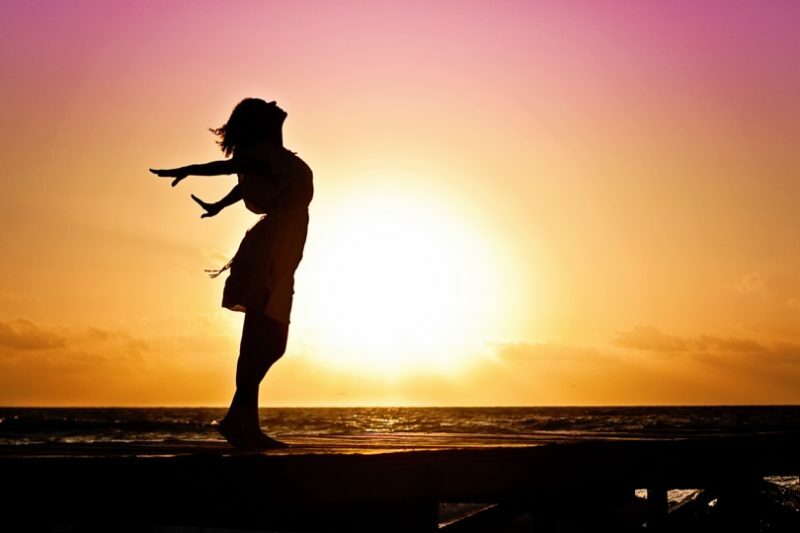 We can talk you through all the steps to find out if insurance will cover your breast reduction. During your consult, we will discuss your goals and questions. For example, were you wondering, are large breasts the reason for your back pain? Is a breast lift typically done with a breast reduction? Is breastfeeding safe after the procedure? How long does it take before you can get back to your normal active routine? Or how much does a breast reduction typically cost? We’ll cover all this and more. Schedule your breast reduction consultation today.